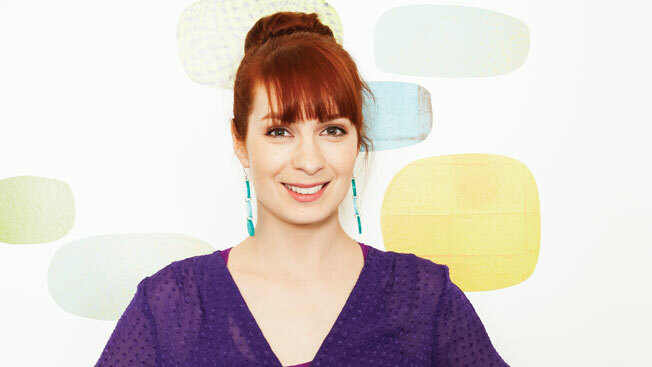 Felicia Day’s dearly departed Web series The Guild started before anybody was really talking about the medium—it was a year before the world knew that lonelygirl15 was a work of fiction. But Day, the series’ sole writer for all six of its seasons, says the show was a vital outlet for her at a time when her career as an actress wasn’t offering much fulfillment. That role, of a lonely gamer girl who goes by the handle Codex, became both a rallying cry for girls who, like Day, felt underrepresented in mainstream entertainment and ostracized by gamer culture (which, though it contains plenty of women and girls, tends to be dominated by men who aren’t very friendly to them). Day's efforts in writing and acting have won her the Talent Gold honor in Adweek's first Watch Awards, which celebrates the best work and talent in online video. Day has shifted her focus to Geek & Sundry, part of a YouTube 100-channel initiative launched in 2012, where her duties are more concentrated on production and development. The Guild now lives on Netflix and elsewhere. For Day, the Web series remains a high watermark. “We filled rooms at Comic-Con that TV shows usually fill,” she says. “That will always be a huge accomplishment.